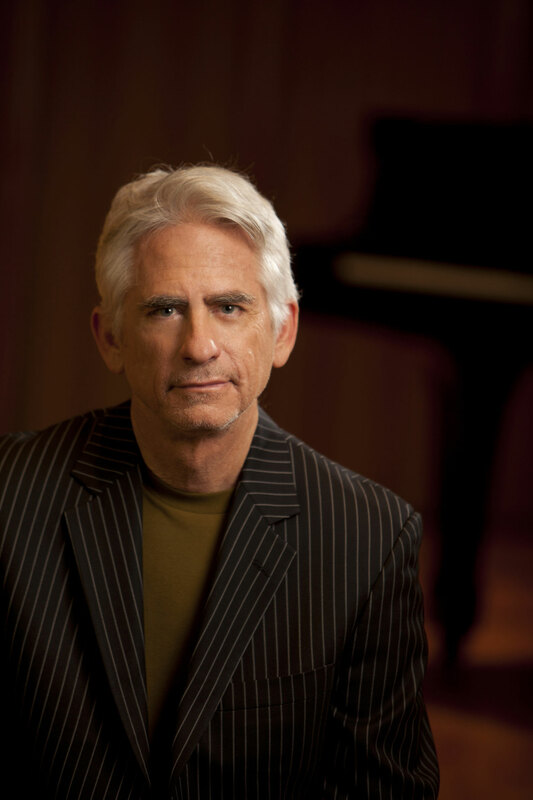 Born in Bakersfield and raised in Los Angeles, David Benoit is a multiple Grammy-nominated pianist, composer and arranger. He has long rained supreme as one of the founding fathers of contemporary jazz. David got sucked into jazz in the same way as did many of his contemporaries, watching "Peanuts" specials in the 1960s, hearing Vince Guaraldi, and wondering—Charlie Brown-like—whether he could play like that. By age 13 he was studying privately. Later, he started working on his music theory and composition, then studied film scoring at UCLA, and continued to conducting. During the 1970s, he was music director for Lainie Kazan, and it was with her that he had his first professional experience as a conductor: his having begun as her pianist, eventually she asked him whether he'd ever conducted, and he didn't exactly lie. David has charted over two dozen albums since 1980. He's also the music director for the Asia-American Symphony Orchestra and the Asia-American Youth Orchestra. He's a radio guy, too, with a morning jazz show at KKJZ in Long Beach. Book Dean Koontz, "Forbidden Door"
Luxury Item "A little Martini kit, with Tito's vodka"